For this, the School will count with some of the most outstanding chefs of the gastronomic scene between its stoves. 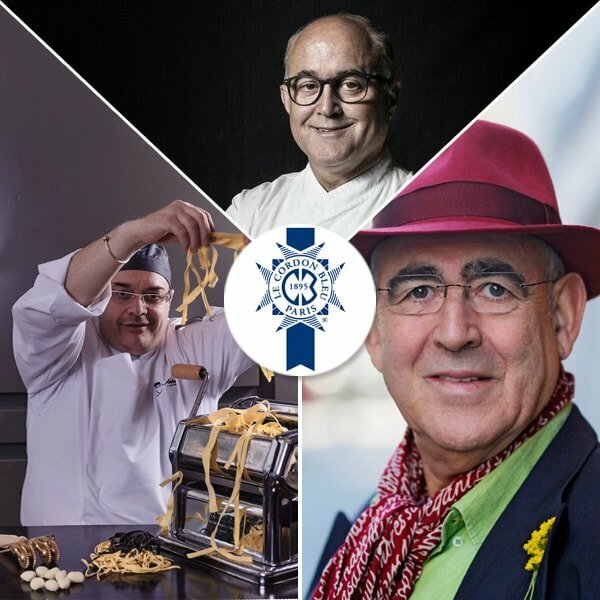 The chefs will be in charge of imparting interesting master classes that will bring attendees to some of the most important kitchens in the world. The arrival of Andrea Tumbarello to the kitchen took place in the most casual way. The chef, an economist by profession, went to dinner at the restaurant Don Giovanni one night in 2005. The poor quality of the pasta he had ordered made him decide to take over the management of the kitchen. A month later, he decided to buy the trattoria, leave his life in Milan and dedicate himself body and soul to the restaurant. Ten years later he has managed to place the restaurant as one of the references of the Italian cuisine of the country, offering exquisite authentic Italian dishes. Chef Abraham García has been in charge of the kitchens of Viridiana, for over 40 years, one of the most renowned and legendary restaurants in Madrid. Defender of a cuisine "against the time", the chef is considered one of the pioneers of what is now known as fusion cuisine and reference for all his colleagues in the profession.